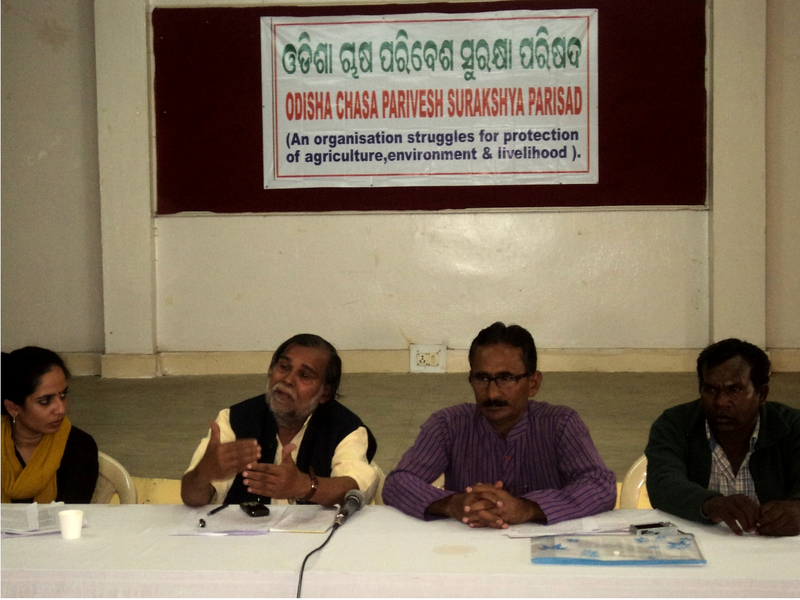 Some social activists have urged the Odisha government to take initiatives to compel the GMR Thermal Power Plant to implement a positive Action Plan after consultation with affected people. The demand was based on the recent report of the World Bank Group’s Compliance Advisor Ombudsman (CAO) which slams International Finance Corporation (IFC). CAO is a recourse mechanism of the World Bank Group for communities affected by private-sector projects that are supported by the IFC. It is to be noted that the GMR Kamalanga Energy Limited (GKEL), a special purpose vehicle (SPV) of GMR Energy Limited, is a 1400 MW coal-based power project in Kamalanga, Dhenkanal district in Odisha. It is financed by the IFC through a Financial Intermediary (FI), the India Infrastructure Fund (IIF), which is managed by Infrastructure Development Finance Corporation Company (IDFC). Although the CAO has raised questions against IFC, it’s difficult to blame the GMR or any other group without verifying the facts. Although the activists are seeking action against all those financed by IFC, many business pundits term it as ‘unreasonable’.